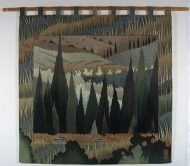 My tapestries are primarily made of Navajo churro wools woven in a Southwest/Spanish technique. 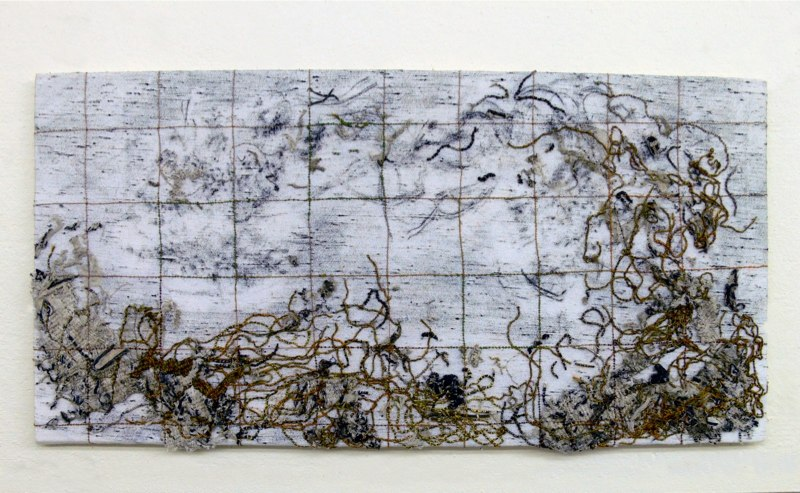 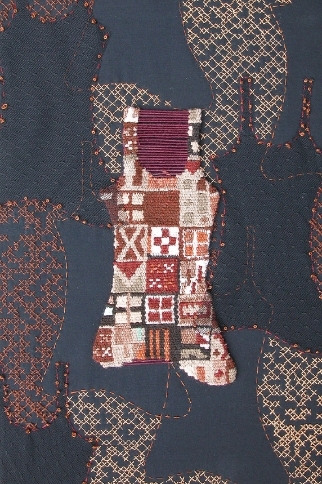 I also weave rag rugs from discarded cotton and cotton blend fabrics and from plastic shopping bags, often using tapestry techniques. 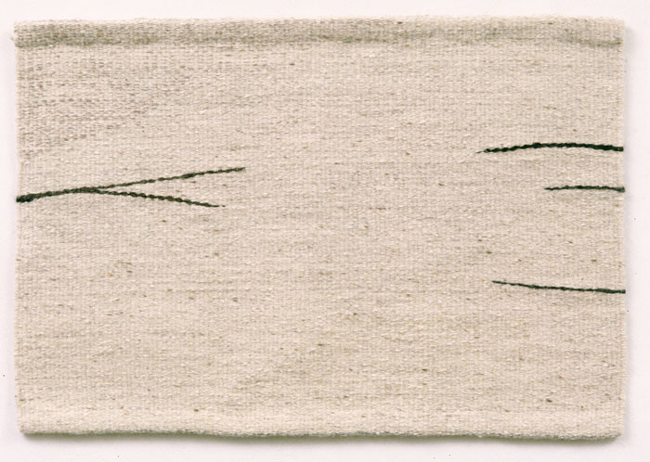 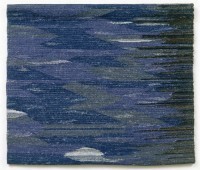 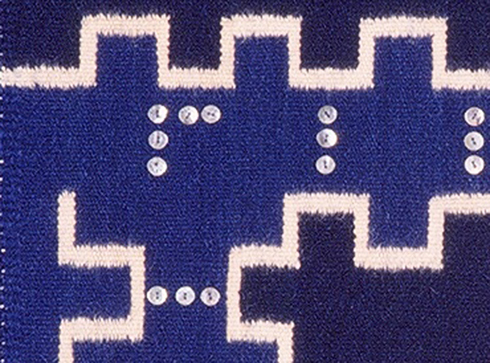 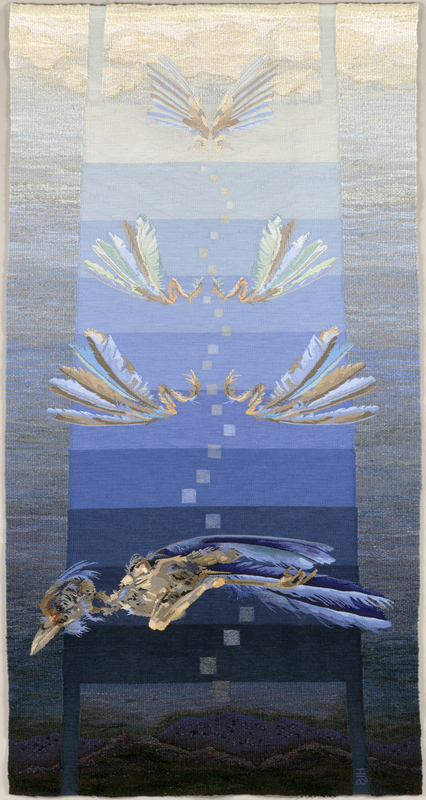 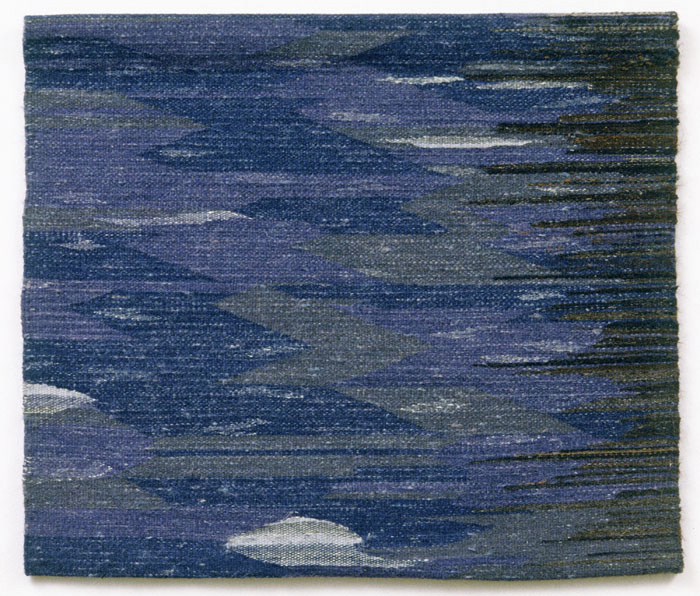 Carol Chave began weaving in the 1970’s in Chicago. 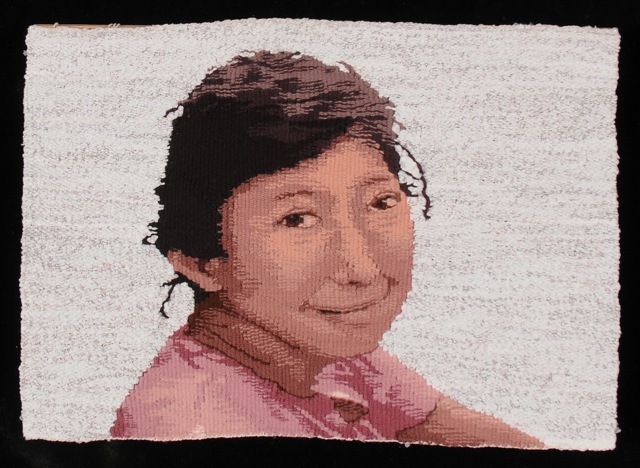 She now weaves in New York and New Jersey with working trips to New Mexico.